A Glorious Christmas: Christmas with the Australian Boys Choir will be a concert to inspire and to warm the heart. “Gloria in excelsis” is the archetypal hymn of worship, and because it is believed to be the song of the angels announcing the birth of the Messiah, it is intrinsic to the celebration of Christmas. 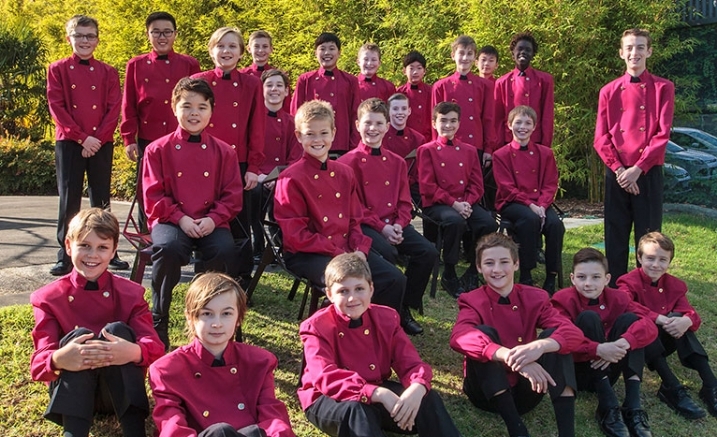 Vivaldi’s great setting forms the centrepiece of the Australian Boys Choir’s 2018 tribute to that wonderful festival. As usual, the concert will provide opportunities for the audience to join in the singing of well-known carols as well as hearing Australia’s “first and finest secular boys’ choir and the men of The Vocal Consort – as well as the younger boys in the choir’s training program. The boys may not always act like angels, but they certainly sing like them! Enjoy a glorious Christmas with us. Group bookings of 10+ save 10%. Melbourne Recital Centre is the only authorised ticket seller for this event.